Scott E. Peterson D.D.S. attended Colorado State University from 1985 to 1988. He completed his Doctor of Dental Surgery degree at the University of Nebraska Medical Center in 1992, graduating with high distinction. While at UNMC, he received the Eastman Kodak Certificate of Academic Excellence in Dentistry, Certificate of Superior Scholarship, Deans Award of Academic Achievement and was awarded a Regents Scholarship four consecutive years. Dr. Peterson is a third generation dentist and practiced in Denver, Colorado with his father for 13 years. In 2005, Dr. Peterson relocated with his wife and 4 children to Montrose, Colorado to enjoy the life style western Colorado has to offer. 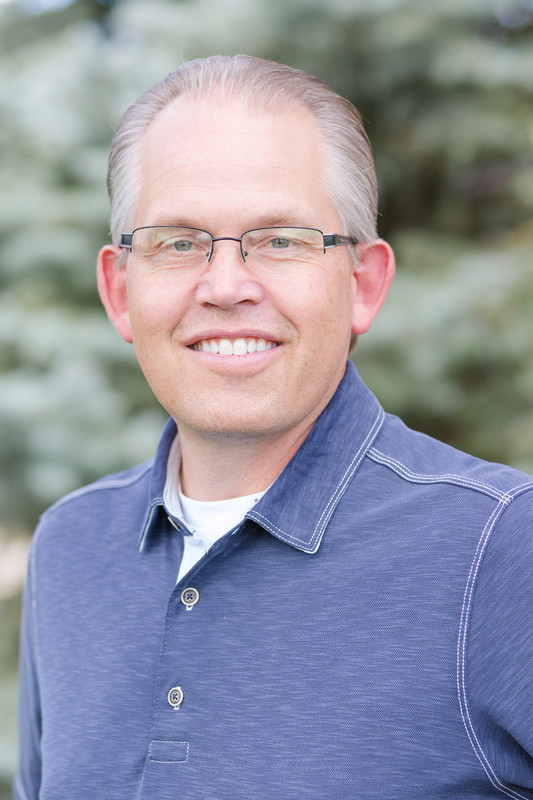 Dr. Peterson is an Eagle Scout, a member of OKU, a dental honor society, the American Dental Association, the Colorado Dental Association and the Western Colorado Dental Society. He has received advanced education from the L.D. Pankey Institute for Advanced Dental Education, the Schuster Center for Professional Development and the William C. Strupp Postgraduate School of Dentistry. His commitment to high quality, continuing education and the latest developments in materials and technology make him able to offer you and your family the level of care you are looking for. Growing up in Colorado, Dr. Peterson enjoys skiing, camping, boating, scuba diving and family sporting activities.